This week’s Arsenal Adventure comes from the Glasshouse Mountains. This lucky Cyborg and Air Strike got to witness some breathtaking Australian nature. This week’s Arsenal Adventure comes from Wineglass Bay — another Tasmanian beauty. It took three hours of hiking and boulder scrambling to get up here with this C4 putter! Luckily, we survived and got an amazing picture out of it. Let us know what you think! 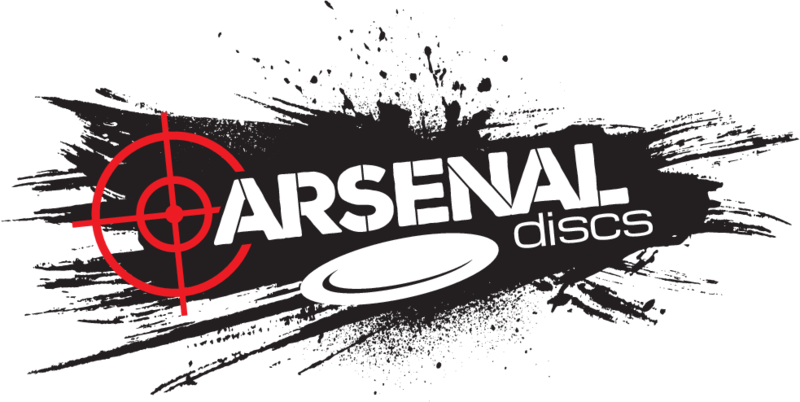 Do you want to be featured by Arsenal Discs?